The fellas talk about old video games and old wrestlers and also Wilkinson’s experience on an audition show for Comedy Central. 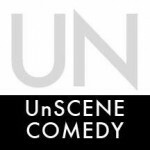 UnScene Comedy Presents: Breaking Up is Hard to Do…belated podcast & show/recipe recap! 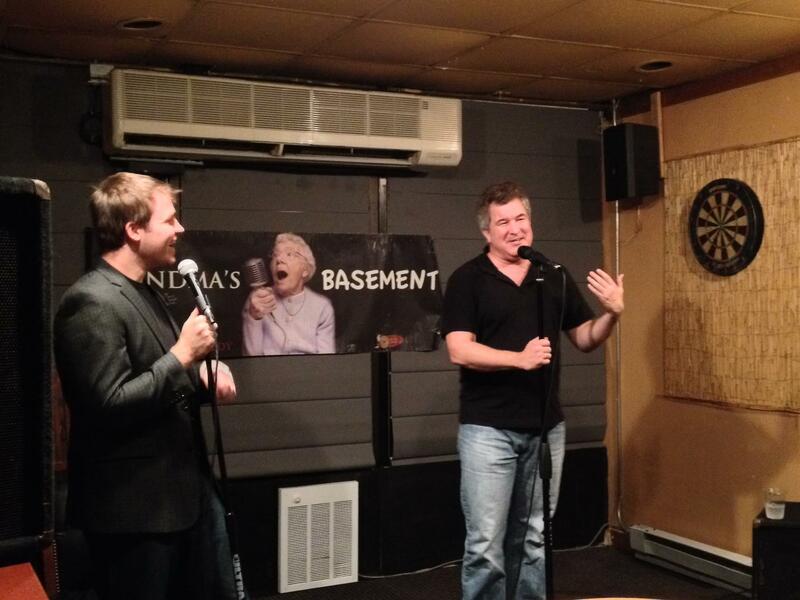 UnScene Comedy Podcast: Live at Grandma’s Basement.